Please feel free to give feedback and share any additional websites, with other Parents, by sending an email to the Web Admin Email at ptompvams@gmail.com. Our request is that they be free to join and the comments be a mix of pros and cons. Please do not send links which require subscription and are free for a trial period. From NASET, A Compilation of Forms Checklist etc. Every Parent is Their Child's Teacher. A very Important Tool for Practice. Ask school for login details for practice at home. Special Education Ideas and Autism Activities on Pinterest. There are Many More There. An amazing page from Sesame Street full of resources for parents. The Autism Helper. A Link to Free Printables. 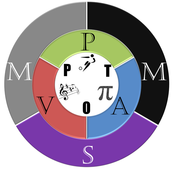 A Link To Tools for Universal Learning. 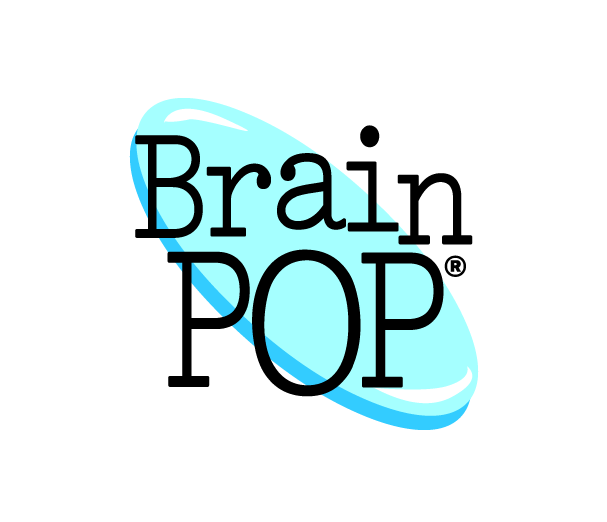 Has Access to Free Books, Tools to Create Your Own Books For STUDENTS , TEACHERS AND PARENTS. VERY GOOD! 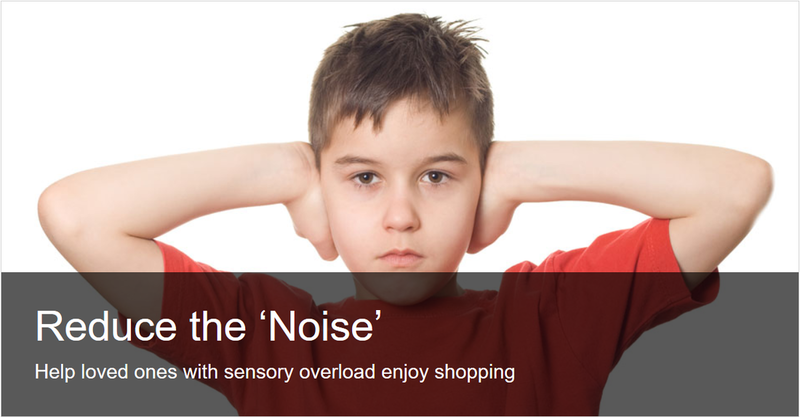 Helping our children with Sensory Overload, especially while on shopping trips. A write up about Chronic Fatigue Syndrome, which has an onset during 13 - 15 years of age. It has good advice on preparing for trips to the dentist for example to make the whole process bearable.